If you want a great selection of Chevrolet latest models of new trucks for sale then stop right on by Ewald Chevrolet Buick in Oconomowoc Wisconsin today and take a look at our superb assortment of new Chevy vehicles for sale. Ewald Chevrolet Buick in Oconomowoc Wisconsin has a wide supply of Chevrolet's latest models of incredible new trucks for sale that drivers everywhere enjoy, from powerful new Chevrolet Silverados for sale to spiffy new Colorados for sale and even more, Ewald Chevrolet Buick in Oconomowoc Wisconsin has plenty to offer any driver. With Ewald Chevrolet Buick in Oconomowoc Wisconsin you can also browse around a wide range of affordable prices and lease offers that make it much easier for your budget to get the new truck for sale you want. So come on by Ewald Chevrolet Buick in Oconomowoc Wisconsin today and take a look at what we have to offer you today, such as our new Chevy Colorado Z71 for sale, the 2017 Chevrolet Colorado 4WD Z71 EXT. This brand new Chevy Colorado Z71 for sale is an awesome new Chevy trucks for sale that has a lot to offer drivers everywhere, boasting a comfortable set of features, and plenty of power for your everyday needs and more. With this brand new Chevy Z71 for sale you can travel around with up to 200 horsepower from the fantastic 2.5L I4 DI DOHC VVT Engine, as well as 191 pounds per foot of torque power for you to make use of as well. 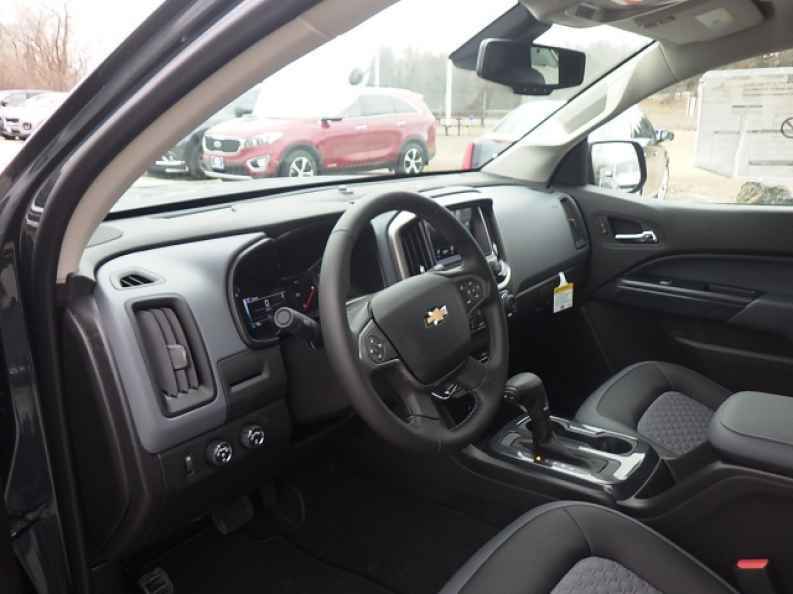 This impressive new Chevy Z71 is decked out with many impressive features and available options to enjoy, such as Heated Leather Seats, and Electronic Stability Control, and even s GPS Navigation System and much more. 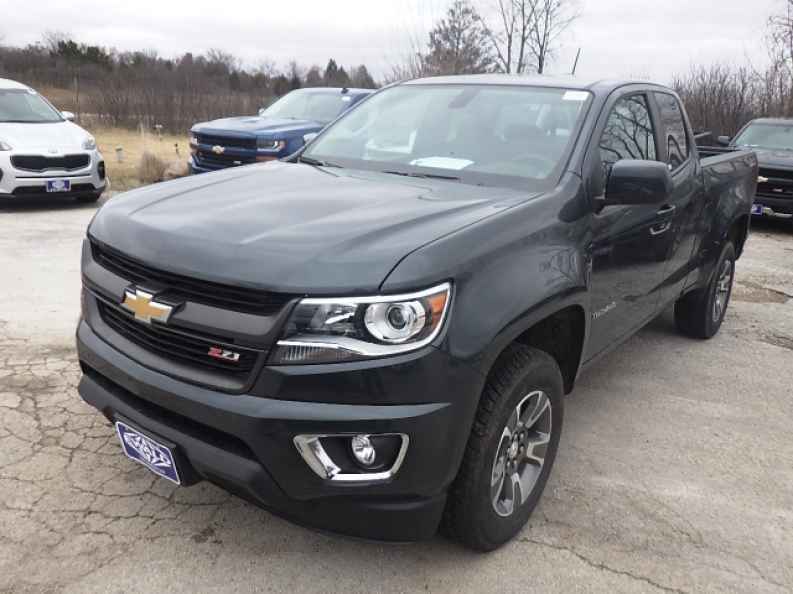 There is even more to enjoy with this new Chevy Colorado Z71 for sale, so come on by Ewald Chevrolet Buick in Oconomowoc Wisconsin today and take a look as this new truck for sale for yourself, located right here at 36833 E Wisconsin Ave Oconomowoc, WI 53066.